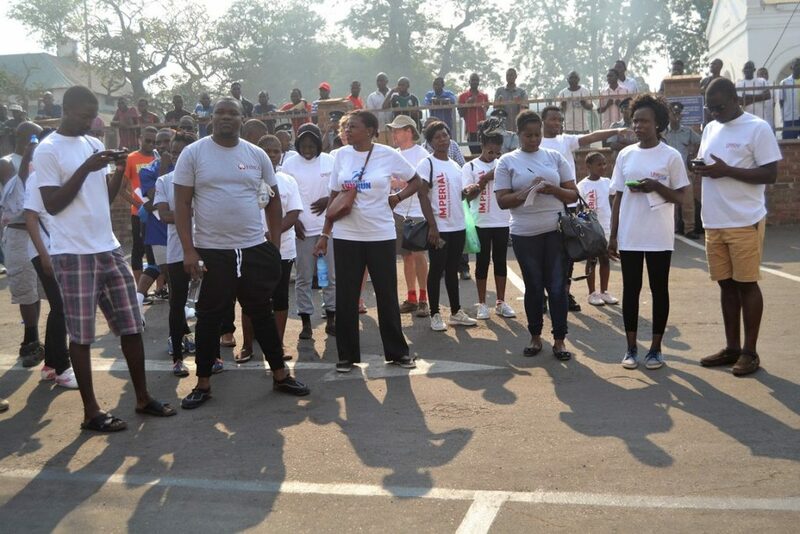 Unicaf University students and staff participated in the “Mother’s Day Fun Run”, held in Blantyre on the 7th of October, in aid of the Queen Elizabeth Central Hospital and its 26 Health Centres in Blantyre District. Unicaf University has donated 1 million Kwacha to the charity event, which has managed this year to raise a record 88 million Kwacha, which will go towards the purchase of medical equipment and supplies for the Hospital and its Health Centres in Blantyre. The 12 kilometre race set off from the Mpemba Health Centre and the finishing line was at Queen Elizabeth’s Hospital. The Malawi Defence Force Band marched before the crowds ahead of the runners. Unicaf University aims to become a hub of excellence in Malawi Higher Education and also a beacon of solidarity with the local community, giving back and participating in major charity events. According to the organizers, the next Mother’s Day Fun Run will raise funds for Ntchisi hospital, located in the central region of Malawi.